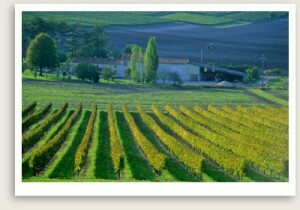 This relaxing, private Burgundy wine tour showcases Côte de Nuits, a region acclaimed for its red wines. Next stop on your private Burgundy wine tour is Le Clos de Vougeot, a medieval, stone-walled vineyard started by Cistercian monks beginning in the 12th century. Afterward, your private guide will take you to a leisurely lunch in a small local restaurant. In the afternoon your private Burgundy wine tour will take you to another wine cellar in the area for more wine tasting of Burgundy wine. En route back through the countryside along the Burgundy canal, you will stop at the picturesque hilltop village of Chateauneuf-en-Auxois before returning to your starting point.